Since the beginning of this year, GoPro has been suffering a decrease of sales, which seems far to stop. In January 2016, due to this decrease, the Californian company was forced to lay off 7% of its employees. All of this caused a drop of GoPro stocks, which plummeted 24%. In August 2016, GoPro stocks were worth about 60 dollars, but in January they closed at 14.61 (more or less the actual value). Apparently, an iconic brand and the success obtained with the products launched in a market of own invention are no longer enough. Business sustainability is at stake. But, what are the reasons for this decline? Action cameras are like tablets. Lot’s of people want ONE. But only a few of them need to constantly update to the last model. 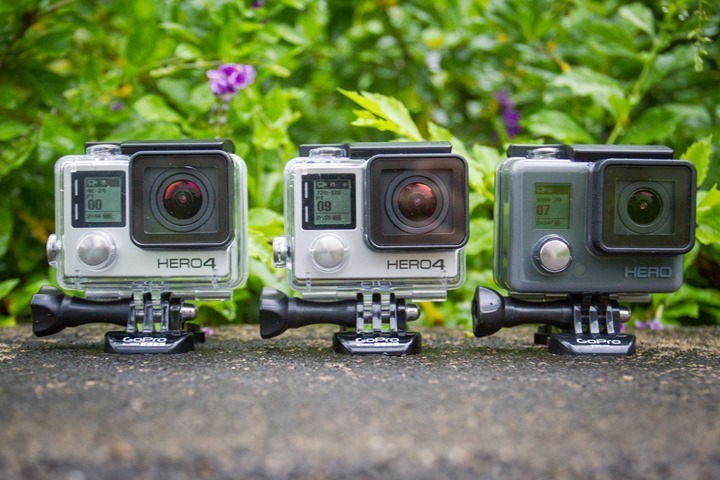 This is why GoPro is slowing: it’s hitting market saturation. Not all of us are extreme sports champions. The average buyer doesn’t need higher resolution or others technical improvements. Most of us go skiing or surfing occasionally. We just want something that captures those moments and any action camera can do it. Bearing this in mind, who owns a GoPro Hero3 perfectly working, for example, why should buy a Hero4 Session ? Furthermore, who doesn’t own an action camera but wants to buy one, why should buy a GoPro ? There are a lot of other action cameras which are cheaper than a GoPro. Maybe they have inferior technical features, but the average user doesn’t care about it. Sure, there are “adrenaline junkies” and adventure photographers who will want the best action cam they can get. But even they could turn their back to GoPro if it doesn’t do something truly innovative. The market of action cams is new and it’s booming right now. As a result of this, competition’s levels are raising up and the only way to stay afloat is innovate. Who will do it faster, is going to win the race! Always a big fan of linking to bloggers that I like but dont get a whole lot of link really like from. We prefer to honor many other net web sites on the net, even if they arent linked to us, by linking to them. Below are some webpages really worth checking out. You produced some great details there. I did a lookup on the matter and located most men and women will agree with your blog.